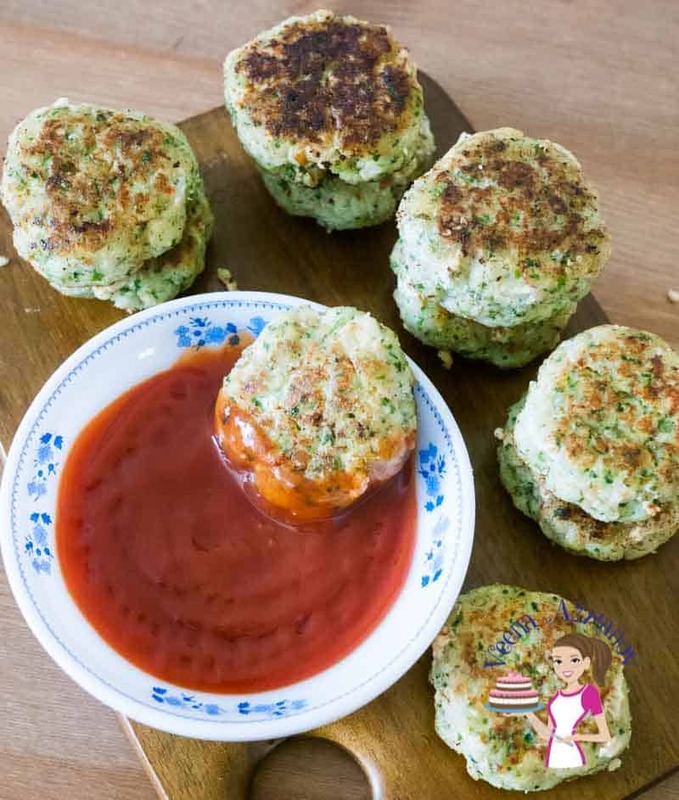 This fish cakes recipe makes a perfect appetizer, side, and even fish burger for healthy eating. 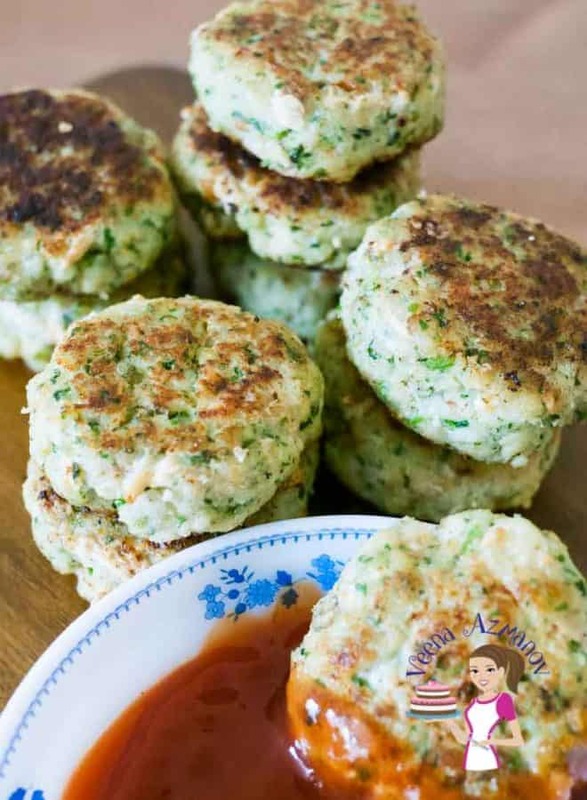 Minced with onion, ginger, garlic, and fresh cilantro these easy to make fish cakes are bursting with flavor. And, this recipe is simple, easy and effortless and gets done in less than 10 minutes. By now you know that one of my favorite green herbs is cilantro. I love cilantro and I could eat it on a pizza too! It has this fresh and slightly pungent and distinct flavor. In addition, the aroma when you cook anything with it, be it fish or chicken is absolutely amazing. Recently I shared with you my cilantro baked fish, which I know some of you liked very much. So today I also wanna share with you this easy and quick fish recipe. 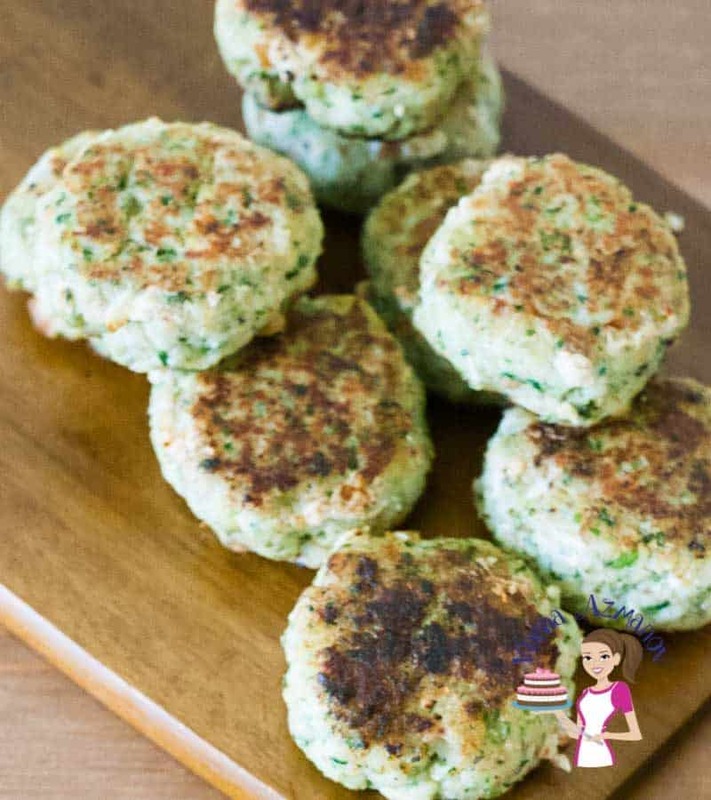 Since I know that cilantro is not everyone’s favorite, so rather than of calling it “how to cook fish cakes”, or “recipe for fish cakes”, I decided to call it “cilantro fish cakes”. As a result, you know what to expect in the recipe. These remind me of my childhood. My mom would make this fish cake recipe quite often. In fact, she’d make large ones and serve them to us in burger buns. So we’d have them like ‘fish burgers’ with ketchup. And they tasted so good. 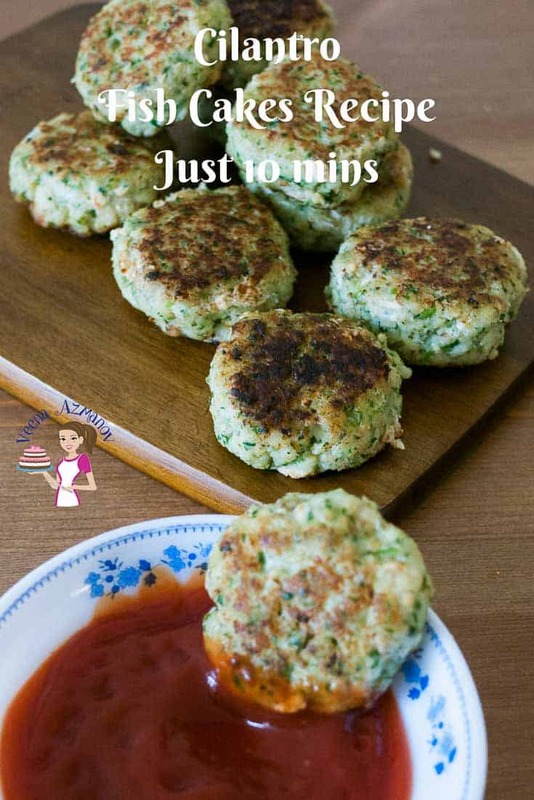 Fish – You can use any fleshy fish for these simple fish cakes such as haddock, cod or sea bass. And, frozen fish will also work. Just make sure you thaw and drain any excess water to avoid a goopy mixture. So you see this is a really basic recipe. And, you can make these as codfish cakes or sea bass fish cakes. A little tip – If you ever bring a fleshy fish from the market that turned out “fishy”, or needs more flavor added to it – this is the recipe to make. Cilantro – Of course, it’s the star of this dish. And yet, if you do not like cilantro you can also use parsley. I personally favor cilantro the best. Also, cilantro is a strong flavor. Hence, you can’t miss it in a recipe. Ginger and garlic – To me, these are a match made in heaven. I love them paired together and I love the fresh taste of ginger in this dish. Egg – This helps bind the ingredients together. So, add just as much as you need starting with half an egg. And, only adding more if you need it. Breadcrumbs – I prefer to use fresh breadcrumbs. And yet dry ones will also work. In a food processor -pulse fresh bread to make breadcrumbs and set aside. Next, blend coarsely the onion, garlic, ginger, and cilantro. Cut fish into smaller chunks and add to food processor. Pulse just about 3 to 4 times. Lastly add cilantro, salt, and pepper. Take about 1/4 cup of the mixture and roll into a ball with your damp hands. Then flatten to make them flat. Heat a shallow fry pan with two tbsp oil. Gently place the fish cakes in hot oil. And, cook for three minutes on each side. Remove and drain excess on a paper hand towel. In a food processor -pulse fresh bread to make breadcrumbs – set aside. Next blend coarsely the onion, garlic, ginger, and cilantro. Take about 1/4 cup of the mixture and roll into a ball with your damp hands then flatten to make them flat. Cook for three minutes on each side. 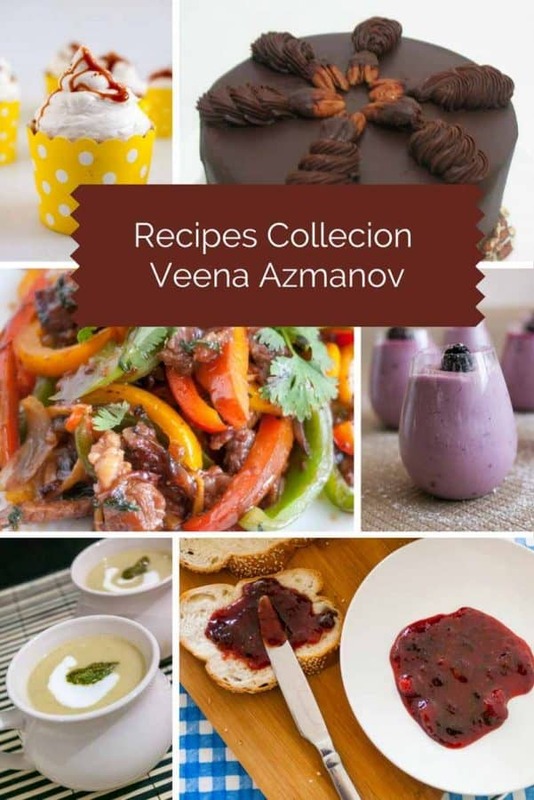 Love cooking? Baking? Desserts? Click here to see a Recipe Index of all recipes on my blog. Would you believe the very first time I tasted cilantro I though — YUCK! What is all the fuss about, especially in Mexican salsa. Well, the more we used the more we liked it. Now it’s full blown love. These fish cakes sound marvelous. I think I’ll make them into a burger size. A great luncheon dish. I’ll be checking out your other cilantro recipes. I know what you mean, Marisa. Usually most people either love or hate Cilantro. 10 minutes recipes are such savior! These fish cajws are filled with simple and amazing flavors! I bet they tasted delicious. Thank you Sonal. Absolutely such quick dishes are my go-to when juggling work and home. Thee sound so delicious! I love most things fish, and the flavors sound amazing together. these sure look tasty! I love fish cakes I have made them and they have been a flop here .. Will be trying your recipe Thanks! Aww sorry to hear Claudia. We love these.. You must try this. Yummy! These sound so good! I love cilantro but never tried it in a fish cake like this. I must try it soon! Thanks April. If you love cilantro you must try this. It’s delish. I bet these are so fresh and vibrant and just bursting with so much flavour! Oh Julie that is another one of my favorite Combos.. Fish and Dill I do like it very much. I do use it less cause my Aadi does not seem to like it much yet but it is an absolutely amazing combination.. 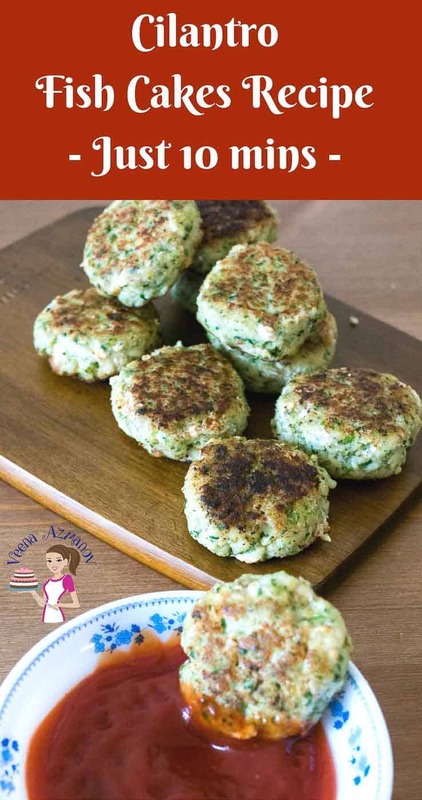 I love seafood & these fish cakes sound terrific, especially with the fresh cilantro! Thank you DanZehr. Yes I love Cilantro so makes a great addition here. Yum. I love fish cakes! I have never thought of putting cilantro in mine. Can’t wait to try this recipe! Yeah Elaine cilantro is a great herb for fish – you must try ! Goodness, this has me wishing my husband enjoyed more seafood because I’d love to add this into our dinner rotation. I’d even like to try switching up the fish for salmon since it’s my favorite. Salmon Fish cakes would be so amazing Alysas, I hope you try them. 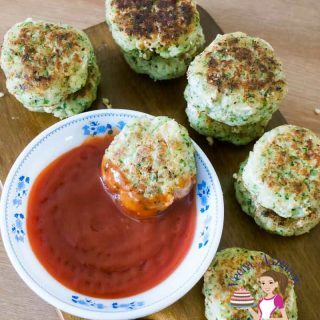 These sound delicious — I love fish cakes in any form, but the flavors you’ve added to this one really sound terrific! Is that just a plain tomato sauce or ketchup you’re serving it with? — I think it would work with with a garlicky aioli, too! Coriander is so good with fish, really like the look of these. Thank you so much Kavey. I love Coriander with fish too!